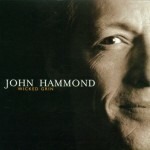 He gets on stage with his gentle smile. 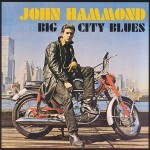 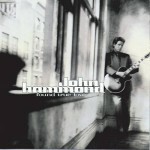 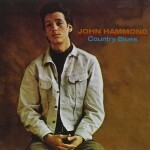 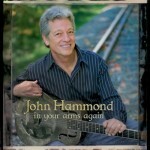 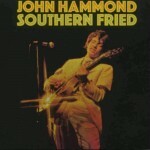 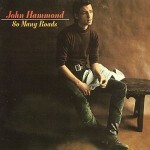 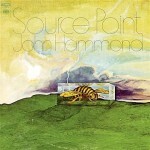 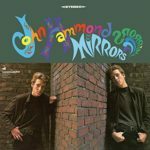 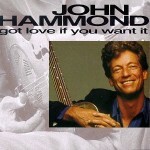 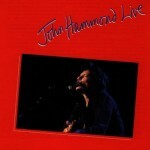 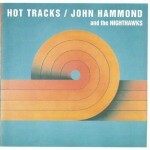 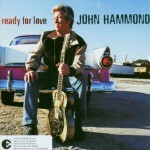 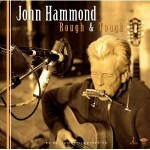 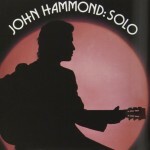 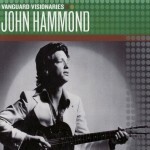 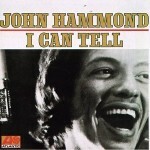 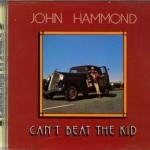 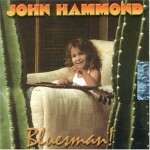 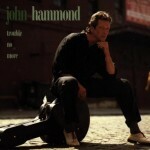 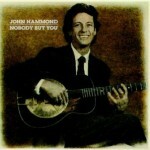 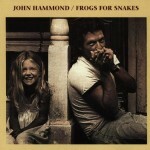 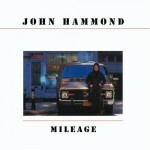 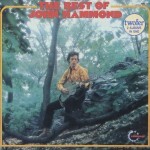 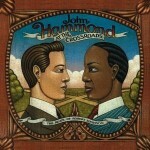 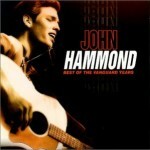 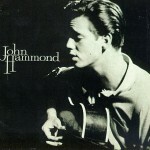 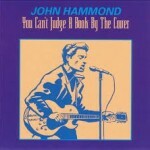 John Hammond then sits down and starts delivering his blues with his guitar licks, his harmonica flights, and his voice. 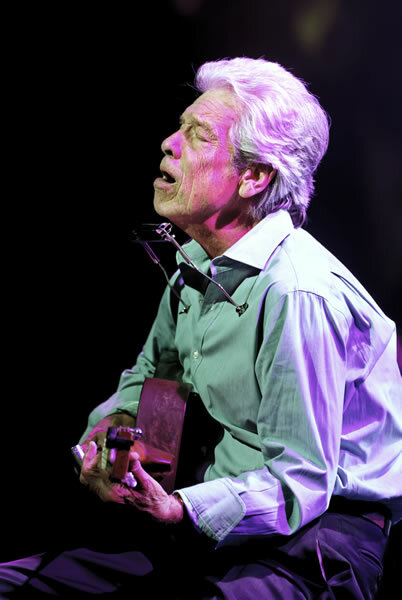 He sings in agitation and shrieks in interjection with his features in contortion. 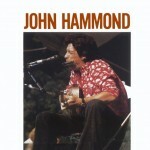 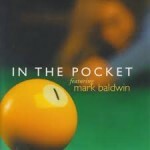 Come to Find Out – not a somber story, but an acoustic delectation coming from intense inspiration. 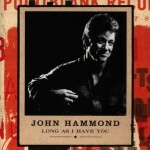 You Got me Crying – not out of pain, but with tears of satisfaction.